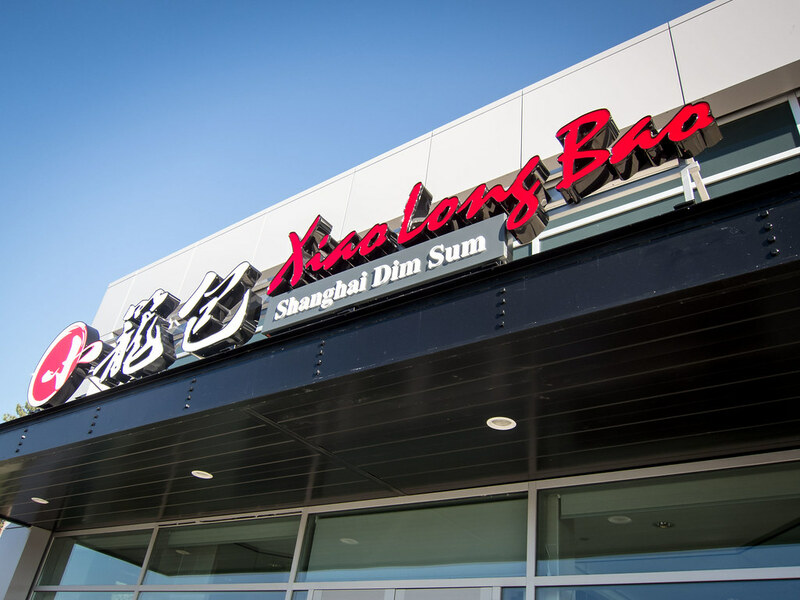 Recently opened in Scarborough, Xiao Long Bao is a Shanghai dim sum restaurant from the same owners as Ding Tai Fung in Markham. 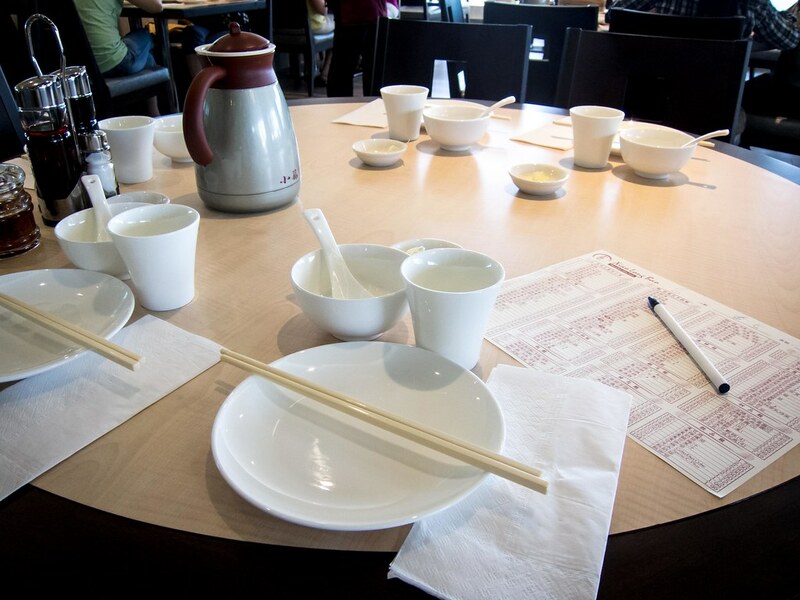 Atmosphere: Compared to Ding Tai Fung, the restaurant is much bigger with plentiful seating and spaced out tables. The interior felt modern with an exposed ceiling, light wood flooring and lots of natural light from the full glass store front. 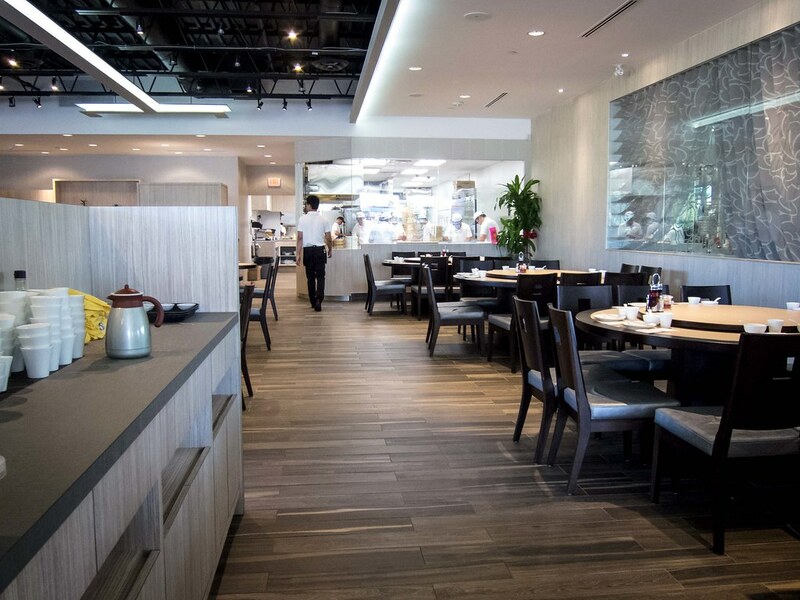 There is a window into the kitchen where chefs prepare fresh baos but it’s situated at the back of the restaurant and only a few tables can actually see the action. Service: We booked a table for an early lunch and there were plenty of options to choose from when we arrived. The restaurant was about 80% full as we were leaving. 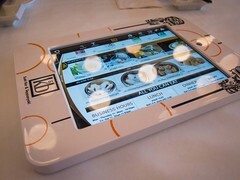 Our table was right next to the service counter so it was really easy to flag someone down when we needed to. The majority of the dishes arrived very quickly from the kitchen, not at all staggered and then we had to wait on the rice cakes. 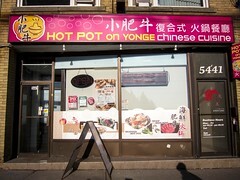 Generally, I would say the service was standard to just above par for an Asian family restaurant. 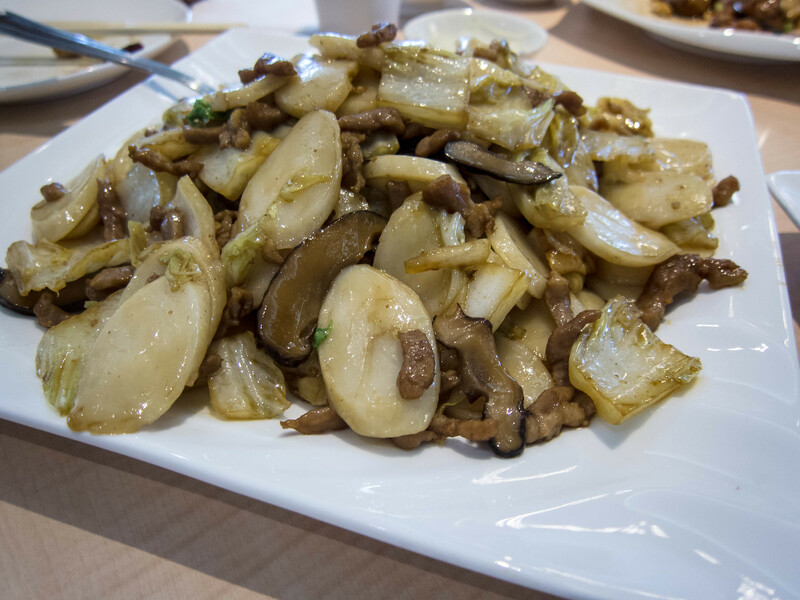 Food: A lot of the dishes were very similar to their counterparts at Ding Tai Fung. 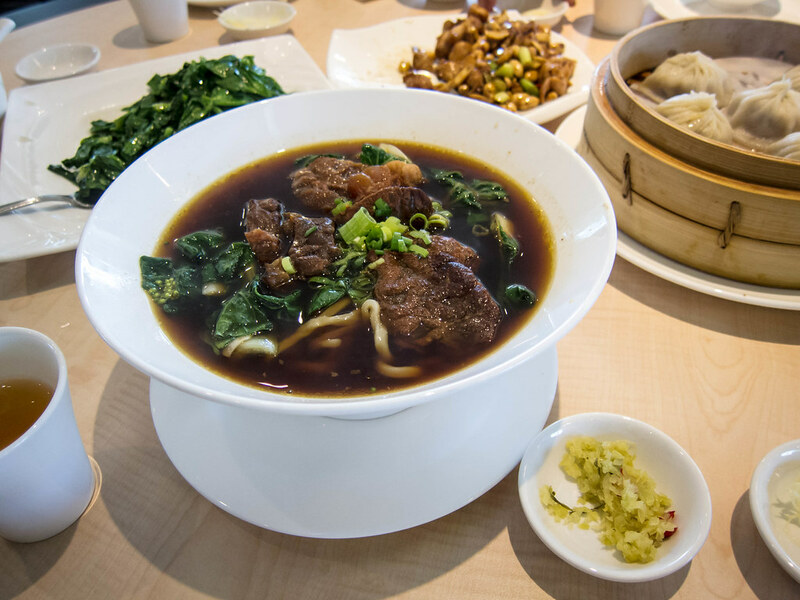 From our order, I really liked the xiao long baos, the key of the meal, and didn’t love a few of the stir fries, not as important. 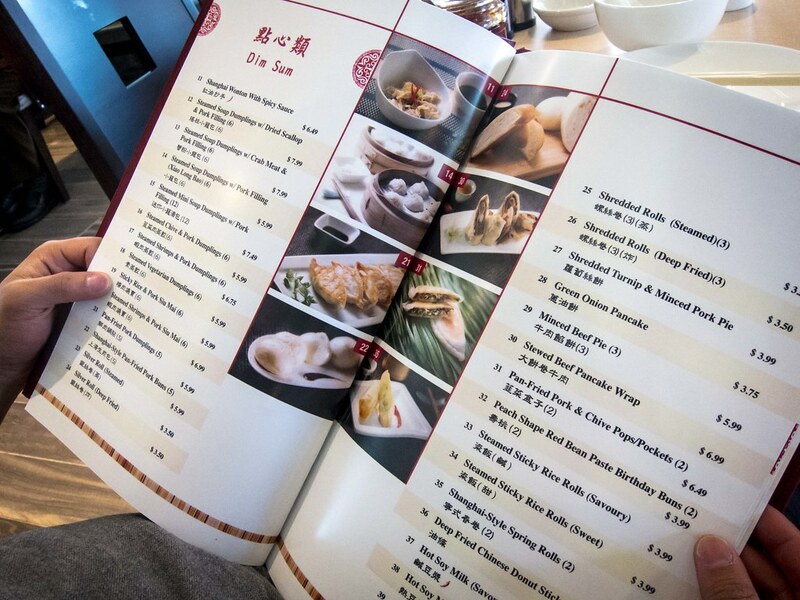 We ordered one tray each of the three xiao long bao flavours, normal pork ($5.99), crab ($7.99) and scallop ($7.99). Each tray had 6 baos. The skins were thin and chewy. The filling was savoury and soupy. You could really taste the crab but not so much the scallops. I would be happy to eat just these for a meal. 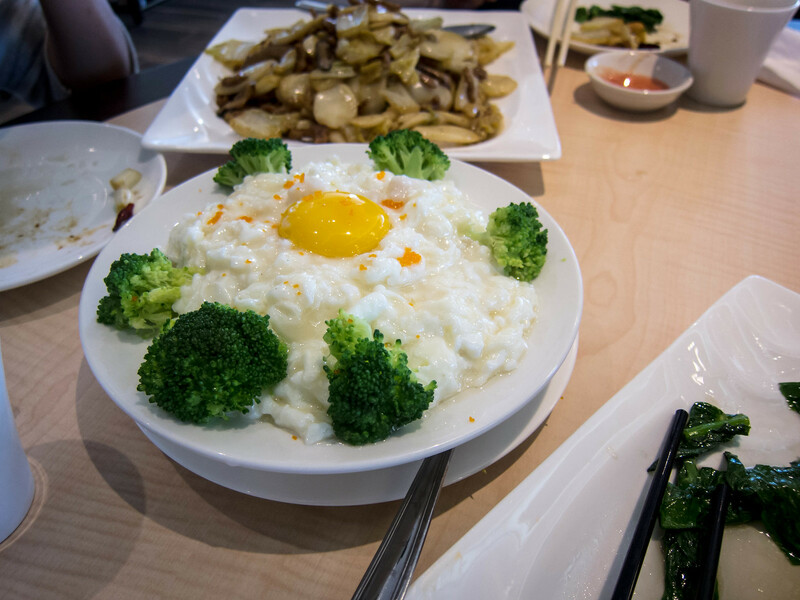 For the rest of our meal, we ordered fresh snow pea tips, Kung Pao chicken, Taiwanese beef noodle soup, wrapped Chinese meat pancake, scrambled egg whites with fish and stir fried rice cakes. Half of the dishes were great, the other half mediocre. 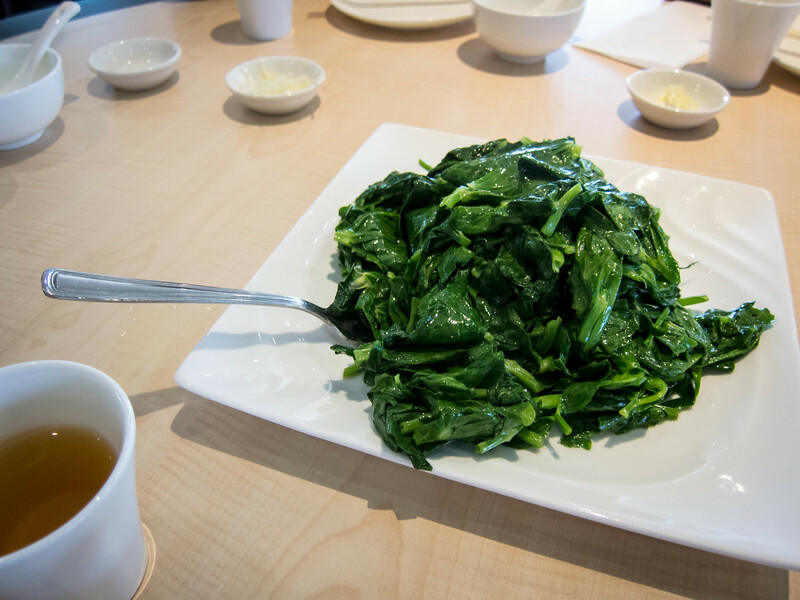 The snow pea tips were fresh, tender, a good portion size but a touch oily. 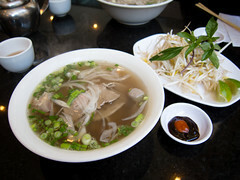 The noodles in the beef soup were handmade and had a great texture while the soup was pretty standard. My favourite dish would be the scrambled egg whites that were fluffy, light, not too salty and had great natural flavours. 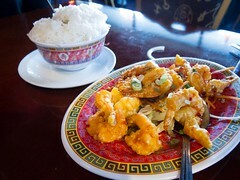 As for the three remaining dishes, again, they were fine but not amazing. 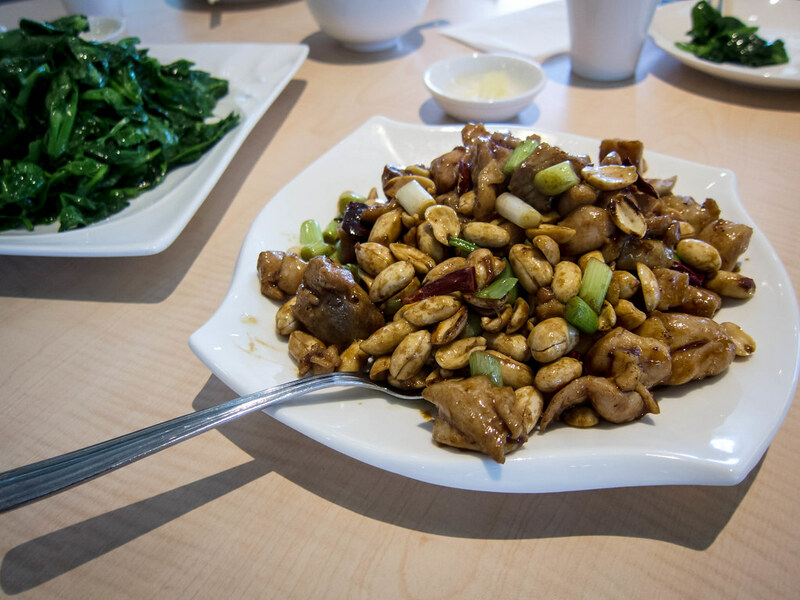 Personally, I don’t love Kung Pao chicken so my opinion on the dish is biased to begin with. 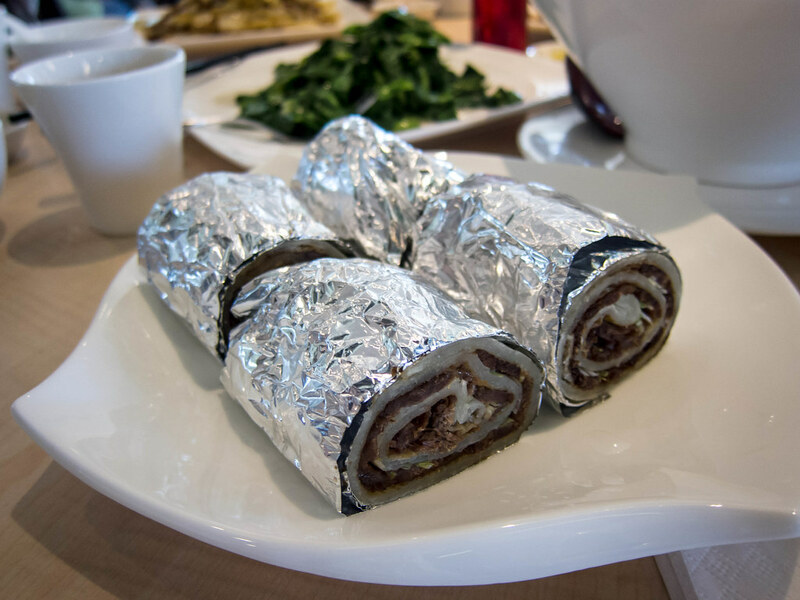 The wrapped meat pancake was bland and the stir fried rice cakes were just okay. This was the last dish to arrive and everyone was already full, so the bulk of the dish was packed away. 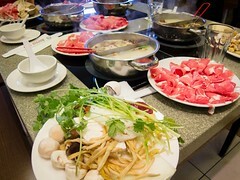 While overall I had a good meal, I’m eager to see how the restaurant matures. 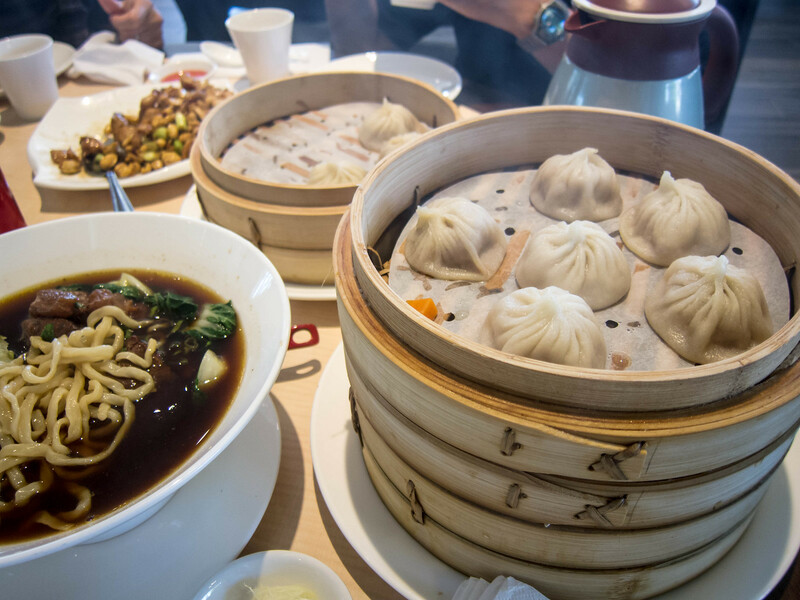 I find with most Chinese restaurants, it takes a few visits to find the gems amongst a typically vast menu and Xiao Long Bao is no different. Hands down though, I’ll be back for their namesake.